Accepted with 5% added fee. Discounted Welding / Plasma / Trafimet Supplies Available!!! Low Prices! Simply put 30% down and pay the remainder upon the pickup date not to exceed 6 (six) months. 1. How to charge your battery. GO TO OUR "TROUBLE SHOOTING YOUR UNIT" tab. WE ARE NOW AN AUTHORIZED DEALER FOR HUSQVARNA OUTDOOR POWER AND LAWNCARE EQUIPMENT!!!! Click the button to the left for our Outdoor Power and Lawncare equipment site--Husqvarna Zero Turns, Tractors, Mowers, Blowers, Chainsaws, Trimmers, and much more! CLICK BUTTON ABOVE FOR SAFETY TRAINING INFORMATION. 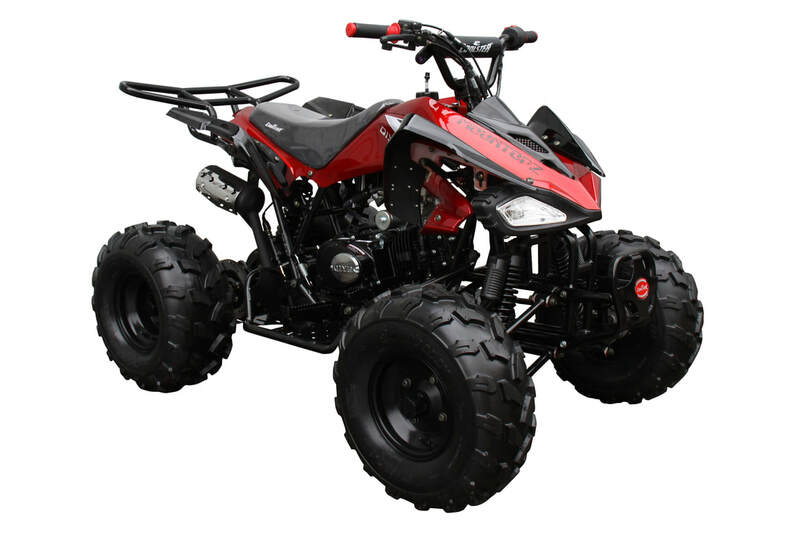 PLEASE READ ALL WARNINGS RELATED TO RECREATIONAL PRODUCTS INCLUDING ATVS, DIRTBIKES, GOKARTS, ETC. 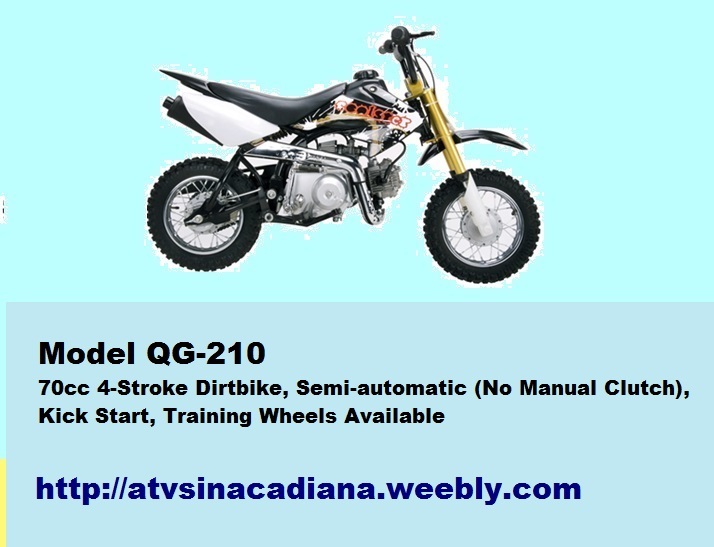 For ATV Safety, Training, and Laws regarding ATVs in the State of Louisiana, please click the button to the left and you will be redirected to another page with further links. Safety training courses is highly recommended and should not be overlooked. 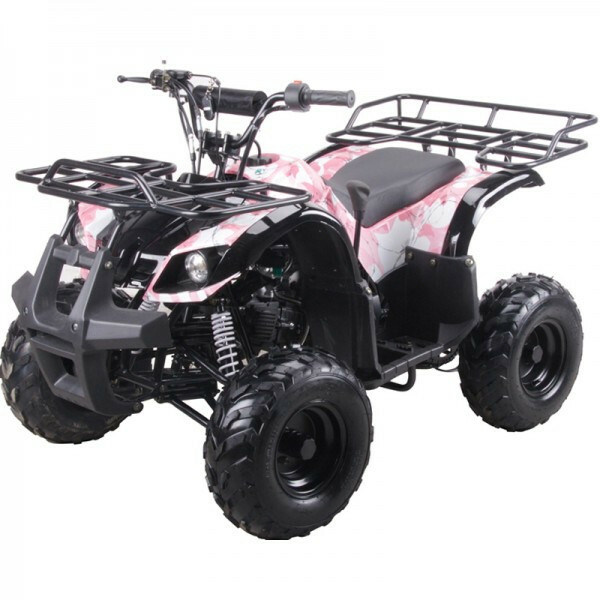 We do not offer training courses here at Blaze Powersports and Outdoors for any ATV purchase. 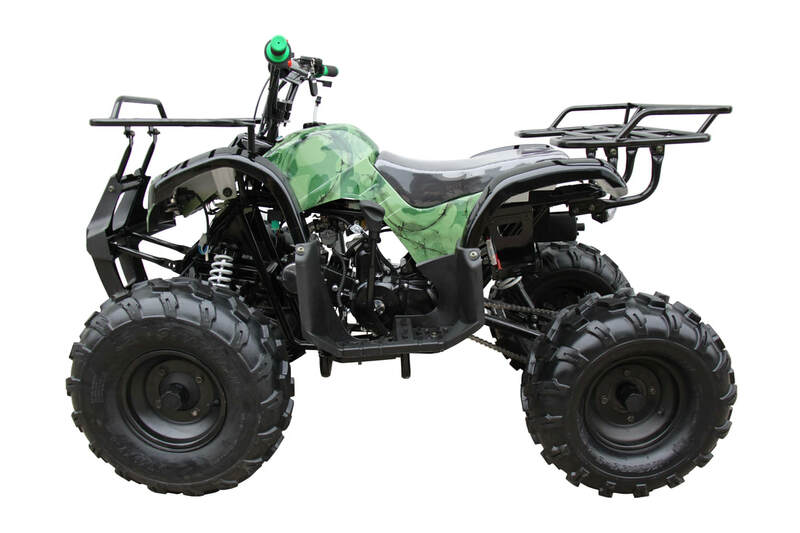 Fuel Stabilizer (Sta-bil; Startron info); Oil change and oil type videos, Chain lube and adjustment videos, Fuse and battery check videos, and more for your recreational unit-ATV, Dirtbike, or Gokart. To review written notes, pictures, and videos on troubleshooting your unit, click on button to the left before calling us. If you cannot resolve your issue you are experiencing after watching the videos, and reading all the information, then you will have to bring it in for service being charged the customary service fees (labor, parts, and tax). In Stock. Many Colors!!! Out of Spyder Blue. Total: $ 933.49 to 947.49 CASH PRICE-OUT THE DOOR!! Cards or Debit add 5% to total. LAYAWAY DOWN PAYMENT: $351.00 TO $356.00 depends upon your tax rate. For Layaway Policies Click Link To the Left. Click on the Left Button to be redirected for Financing. 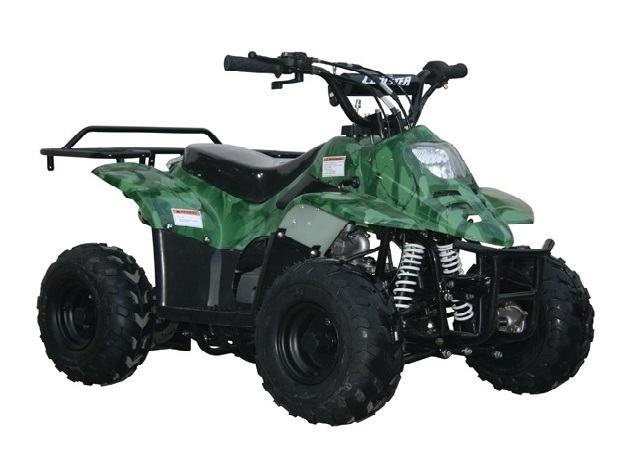 Model 3125R 125cc with Forward, Neutral, and Reverse 4 Stroke with Remote Kill and Speed Governor. Front and Rear Rack. LAYAWAY DOWN PAYMENT: $483.00 TO $490.00 depends upon your tax rate. For Layaway Policies Click Link To The Left. LAYAWAY DOWN PAYMENT: $571.00 TO $580.00 depends upon your tax rate. For Layaway Policies Click Link To the Left. 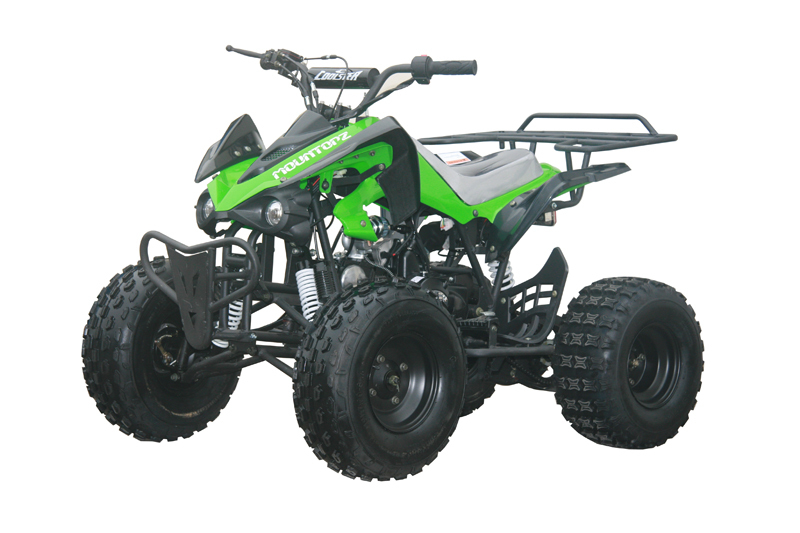 ​LAYAWAY DOWN PAYMENT: $571.00 TO $580.00 depends upon your tax rate. For Layaway Policies Click Link To the Left. In Stock. Red, Black, Green, and Blue! In Stock. Black, and Red! LAYAWAY DOWN PAYMENT: $923.00 TO $938.00 depends upon your tax rate. For Layaway Policies Click Link To the Left. In Stock. Lime Green and Blue--All Have Mag Wheels. ​LAYAWAY DOWN PAYMENT: $1,011.00 TO $1,028.00 depends upon your tax rate. For Layaway Policies Click Link To the Left. Available in: Black, Red, Blue, Green, and Orange. TRAINING WHEELS NO LONGER AVAILABLE!!! ​ CASH PRICE-OUT THE DOOR!! LAYAWAY DOWN PAYMENT: $330.00 TO $350.00 depends upon your tax rate. For Layaway Policies Click Link To the Left. 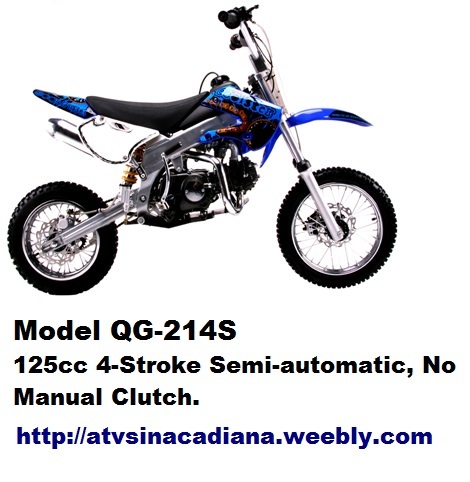 LAYAWAY DOWN PAYMENT: $480.00 TO $490.00 depends upon your tax rate. For Layaway Policies Click Link To The Left. Cash Price. No Checks Accepted. Credit Cards or Debit add 5% to total. LAYAWAY DOWN PAYMENT: $570.00 TO $580.00 depends upon your tax rate. For Layaway Policies Click Link To the Left. In Stock: Blue and Black (Only 2 Units) No Red. In Stock: Black (1 unit remains). (If Available) click on link to the below for details.